If your family relies on a well for water, it's important to have the right type of pump with enough power to keep the water flowing, even on the busiest mornings. 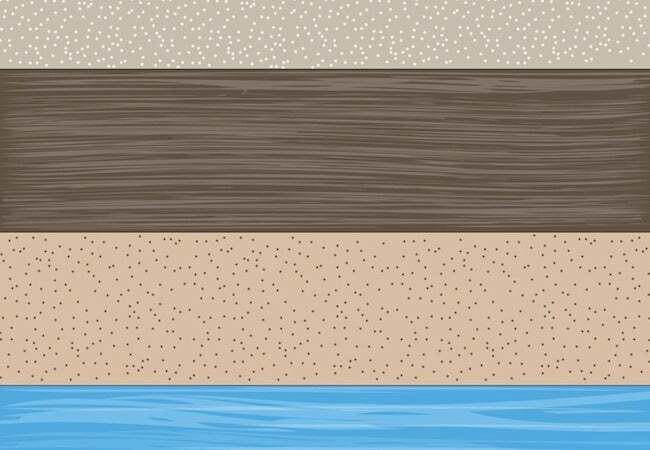 Brush up on a few well pump basics today, so you'll be primed for a smart purchase when the time comes. In cities and suburbs, folks enjoy virtually uninterrupted access to clean, potable water. But if you live in one of the 15 million U.S. homes reliant on a well, you don’t have the luxury of taking your water supply for granted. In areas with municipal water, the local government takes responsibility for regulating and maintaining service. If something goes wrong—say, if a water main ruptures—repair workers swiftly come to the rescue. But if your home draws its water from a private well and something goes wrong—if the well isn’t providing enough water, or any water, for that matter—then it’s your problem, and yours alone. Fortunately, solutions rarely require messy, expensive digging. Most of the time, for the most common issues—pulsing, sputtering water flow or no flow whatsoever—the problem lies not with the well itself, but with the pump that brings well water into the home. A technician may be able to return an on-the-fritz well pump to working order, often by fixing or replacing parts. 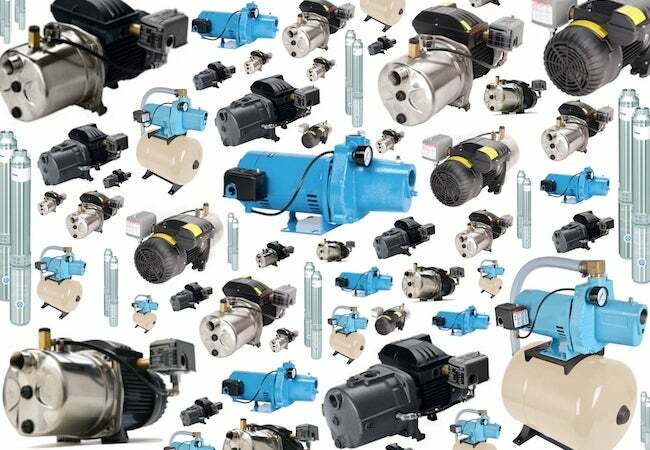 But according to Daniel O’Brian, a technical specialist with SupplyHouse.com, “It’s not unusual for pros to suggest installing a brand-new pump.” Hardworking, heavy-duty well pumps do last a long time (10 to 25 years), but they don’t last forever. Time for you to get a new one? Read on to learn the key points involved in choosing an appropriate replacement. There are three main types of wells. A “dug” well—typically created by a backhoe and lined with stone, brick, or tile—extends down 30 feet or less. A “driven” well goes a little deeper, to a maximum depth of about 50 feet. The deepest of all are “drilled” wells, which bore hundreds of feet below ground. Which type do you have? “It doesn’t really matter,” O’Brian explains. “When choosing a pump, how the well was constructed doesn’t really factor into the equation,” he continues. What matters is its depth. 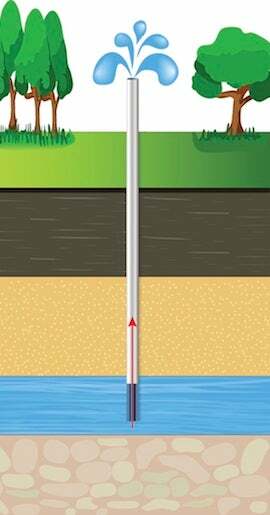 For any well less than 30 feet deep, choose a shallow well pump. Otherwise, opt for a deep well pump. “Not too complicated,” O’Brian concludes. From there, however, the process of pump selection gets a little more involved. According to O’Brian, “The confusing thing is that two pumps designed for wells of similar depth don’t necessarily work the exact same way.” While they may have much in common, different well pumps are installed differently and transmit water in different ways. 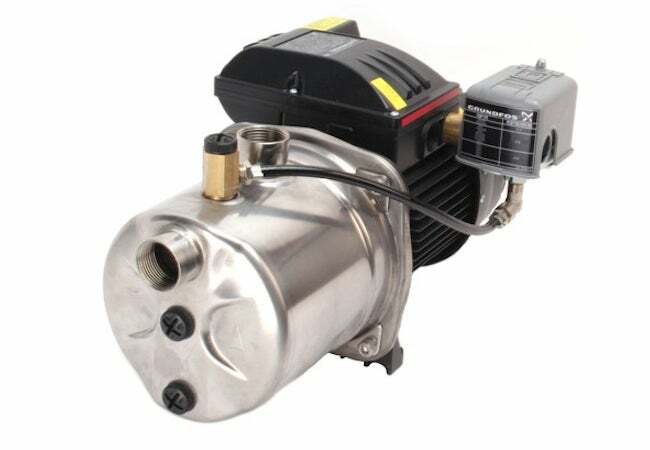 • Centrifugal pumps operate by generating suction through the rotation of an internal fan. “These are standard, workhorse pumps,” O’Brian says, pointing out that “they usually cost less than other types.” One important detail is that centrifugal pumps install in a mechanical housing adjacent to the well, not within the well. That makes future maintenance more convenient. But, O’Brian notes, “The catch here is that centrifugal pumps don’t generate enough suction to be viable in the context of a deep well.” So, consider a centrifugal pump only if your well measures less than 25 feet deep.